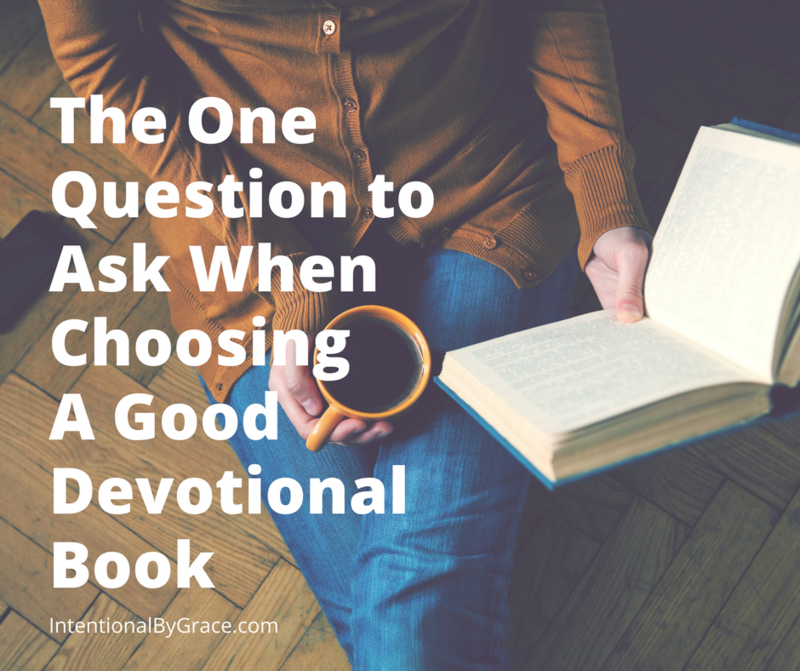 Devotional books are one of the most popular gifts Christians like to give to others, but there is one question you need to ask before you buy another devotional book. People buy devotional books for milestones like birthdays and graduations. One or two devotional books always find their way under the Christmas tree, and what wedding gift is complete without a devotional for the bride and groom to read together? Devotional books are popular in the Christian world. Unfortunately, devotional books are largely overused and many are poorly lacking in substance. Even more unfortunate is the lack of biblical soundness found in most devotional books carried in the Christian bookstore. It is likely that you purchase devotional style books because you want to encourage a friend or loved one with God’s love. You want to gently introduce them to the scriptures, and you want to give them something easy to digest. But what are you really giving them? Do you know? 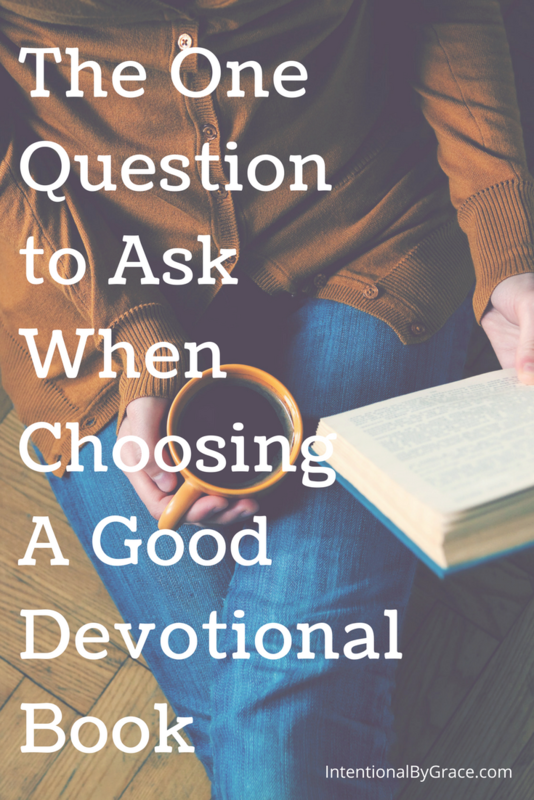 Are you carefully selecting the devotional books you choose for yourself or gift to others? 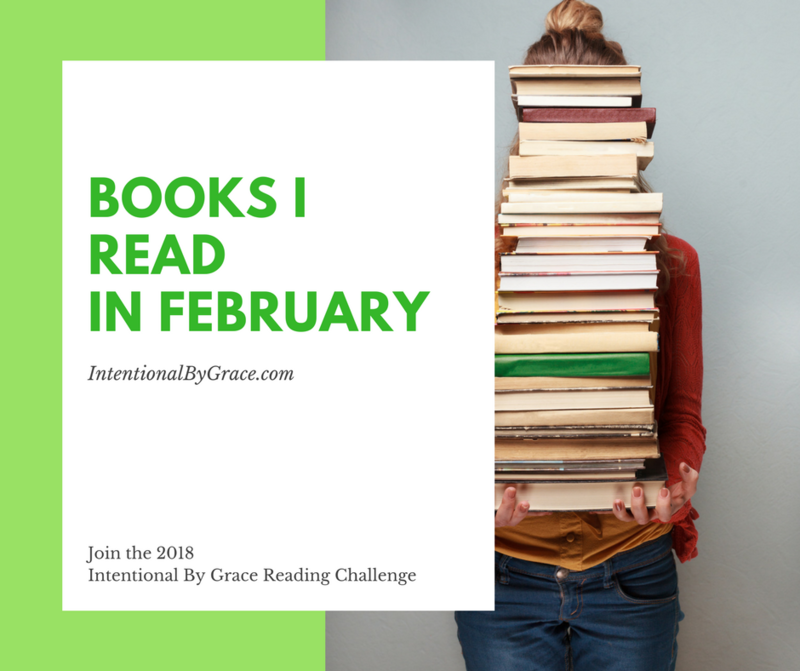 I’ve written before about how to choose a good devotional book. You can check it out here. In hindsight though, I think I made it a little more difficult than it probably needs to be. Because, you see, that post prompted some pretty interesting discussions. It brought up more questions than I feel like the post might have answered, or at least it left too much unsaid. So, this post is a follow up to that post because I want to simplify this for you. I believe there is one question you can ask about any devotional book that will help you know whether it’s worth adding to your collection (or gifting to someone else). The question: Who is this devotional book about? I’ve been reading the back cover of a lot of devotional books lately. 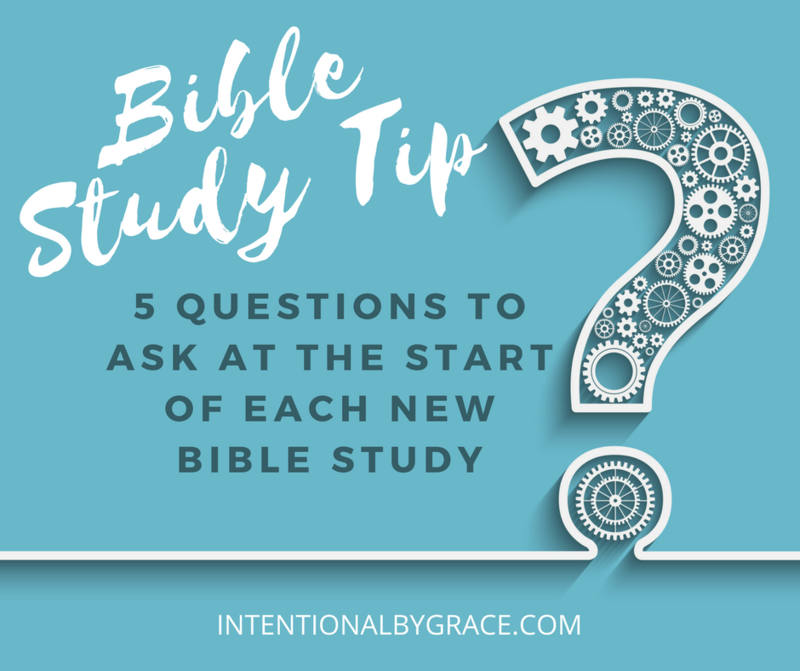 I wanted to truly test my theory that this one question would simplify this entire process, and I really believe this one question will help us weed out the unhelpful devotionals from the helpful ones. 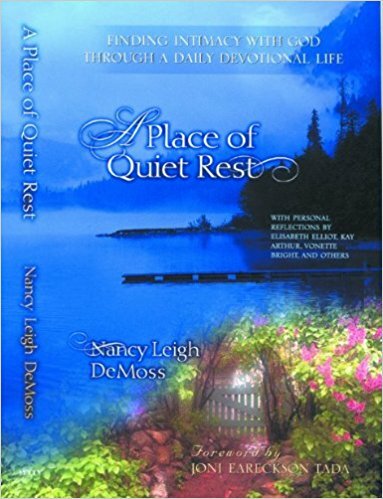 I recommended this devotional, A Place of Quiet Rest by Nancy Leigh DeMoss, in my post about how to choose a good devotional book. Let’s take a look at the back cover. From the Publisher: “The God of the universe created us for a love relationship with Him! We long for that sweet intimacy with God, but it often seems so out of reach. Yet even in the busyness of daily life, we hear those whispers calling us, drawing us to sit at the feet of Jesus. After reading this description, who would you say this devotional about? I would say this is a book about God and His desire for a relationship with us through the practice of daily quiet times with Him. So, in essence I believe this devotional book is about God (and how knowing Him has life-changing implications on your life). 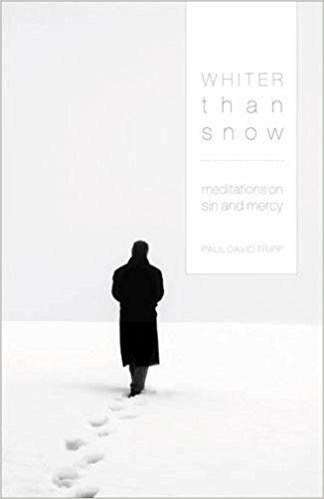 Whiter than Snow by Paul David Tripp is another devotional book I recommended in the post on how to choose a good devotional book. Let’s read the back cover. From the Publisher: “What do you do when you’ve really blown it? Is sin really as dangerous and is grace really as powerful as the Bible says they are? Is there such a thing as a new beginning? Sin and grace-these are the two themes of our lives. We all blow it and we all need to start over again. In Psalm 51, David tells his story of moral failure, personal awareness, grief, confession, repentance, commitment, and hope. And because David’s story is every believer’s story, Psalm 51 is every believer’s psalm. It tells how we, as broken sinners, can be brutally honest with God and yet stand before him without fear. I would say this devotional is primarily about King David from the Bible, his incredible encounter with sin, repentance, and forgiveness. It’s about the grace and mercy found at the foot of the Cross even when we think we are beyond Its reach of redemption. So, in essense I believe this devotional book is about King David and God (and how their relationship informs our relationship with God when we feel our sin separates us from Him). These are two really good devotionals, wouldn’t you say? They are focused primarily on God, and it is in this better understanding of who God is that the writer will help encourage our daily lives as Christians. Now let’s look at another example. This devotional book is probably the most popular devotional book globally. 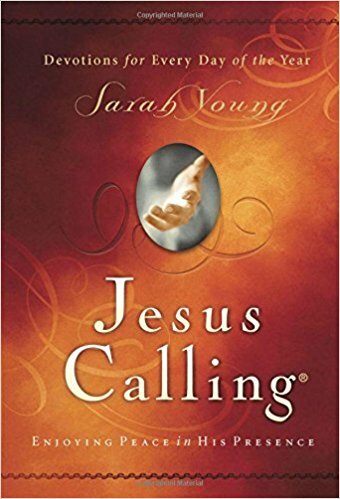 Jesus Calling by Sarah Young has sold over 22 million copies since it hit the shelves a decade ago. I bought a copy early in my walk with the Lord. Let’s take a look at the back cover. From the Publisher: “Uniquely inspired treasures from heaven for every day of the year by missionary Sarah Young. This back cover has undergone some changes though. I won’t debate the merits of these changes in this post though. Let’s just stick with our one question to determine whether this devotional book should make it to our personal study shelves. I would say this devotional book is about Sarah Young and her desire for a fresh word from God. So, in essense this book is not primarily about God (or Jesus as the title suggests), but about another person’s interpretation of Him through “inspired” writings that may or may not contradict Scripture. I don’t need to read someone else’s review, hear someone else’s opinion, consider any other question to know this book needs to be placed back on the shelf. By the way, this back cover has undergone a lot of revisions. The original copy reads very differently. When we pick up a devotional book, our primary focus is to be encouraged in our Christian walk and help us draw closer to God. Books about the Bible can be helpful, but we need to be discerning. Allowing the wrong things to inform our view of God can leave us parched and dry. Emotional encounters with Scripture can edify us for a time, inspirational words of someone else’s experience with Jesus can make us feel closer to God for a time, but there is nothing lasting in these encounters. We need complete soul transformation, and we are only transformed by the renewing of our minds (Romans 12:1-2). It is our minds that should inform our hearts. If you want true soul refreshment. If you want true encouragement. If you want true renewal of faith and mind. Go to Jesus, the Author and Perfector of your faith. By all means, use devotional books for your time with the Lord, just be certain that the book you’re using is actually about the Lord Jesus Christ. Amen and AMEN!!!! Jesus calling has always made me feel uncomfortable, because it is someone putting words in Jesus’ mouth to make us feel better. I have always struggled with her devotionals. You have put words to my thoughts. Thank you! !